This mobile application is designed to better display the image from the FLIR One thermal camera to a widescreen monitor or television. The sidebars allow for the new resolution while dynamically blending the image for a pleasing appearance. Primarily used in public showings and displays of the FLIR Technology. 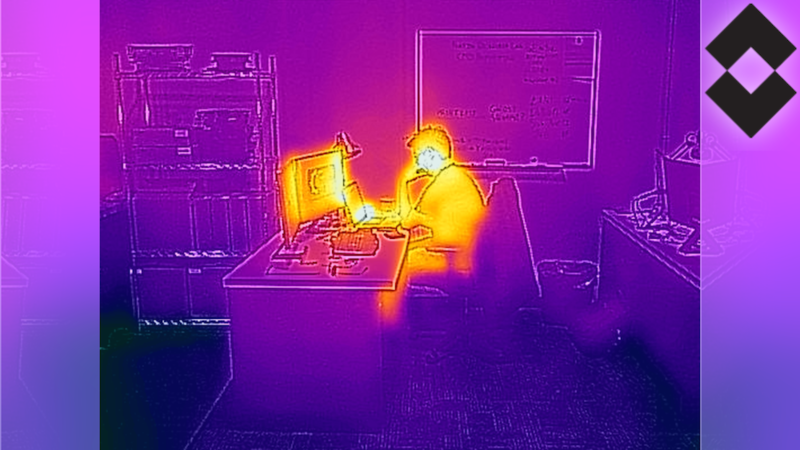 Get Thermal Preso on the App Store now!